BYS: BYS' back or the Holidays with a lot more for you all ! BYS' back or the Holidays with a lot more for you all ! Like many of you, I was really busy with work related to Uni and I couldn't contribute to the general management of BYS until now. I am deeply sorry about that. But! I am currently working on this to offer more to all of you who's still supporting us! 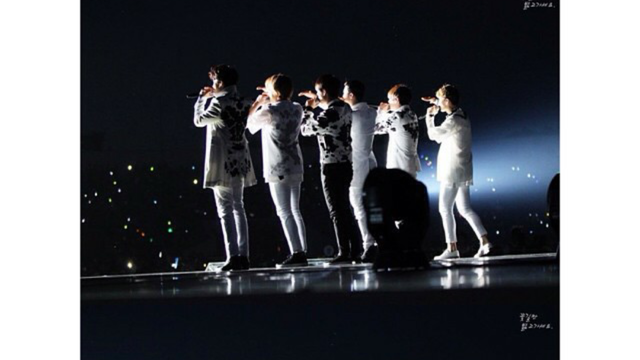 Our Ask FM will be checked daily by one of our admin - so ask your questions away if you have any! 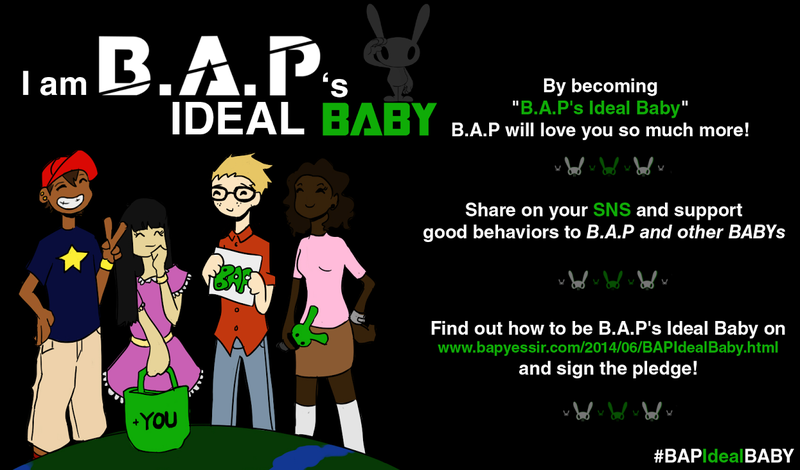 We're also open for suggestions for projects for BYS or for B.A.P! We will continue to provide daily updates, translations in many languages and lots of enjoyable B.A.P-related contents on our blog, just for you all! We're also recruiting new staff, including admins, subbers, translators and more! Join us today! In exchange, we want you guys to show a massive support for B.A.P!!! With a new album and a concert tour coming soon in February 2016, they need us to recharge and get ready to cheer for them again!